Several readers have emailed me with questions about the long-rumored new Sony camera (nobody knows what that camera will be yet). The only rumors I reported here on the blog were about a new Sony camera (WW940439) that is already registered with some government agencies. As far as I know, this is the only reliable information we have so far. If you follow the latest Sony rumors online, a new Sony camera is always two weeks away from announcement... this has been the case for the past few months. The last "rumored" date was October 18th which I did not report here on PhotoRumors for the obvious reason that nothing really got announced on that date. 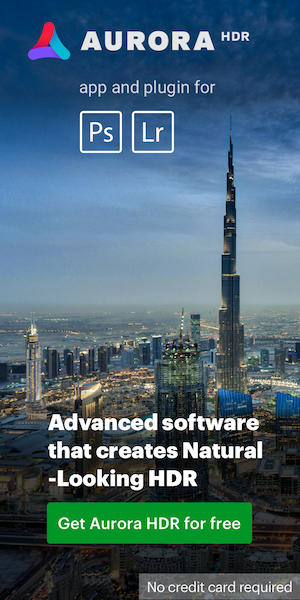 Now all the hope and wild guessing is for a potential "major" announcement next week (October 25th) right before the 2017 PhotoPlus show in NYC, so stay tuned. 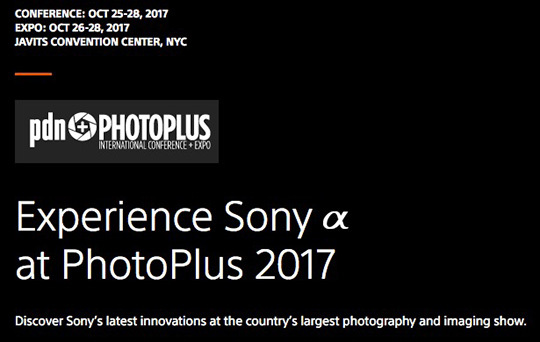 Sony has several events scheduled for PhotoPlus - check AlphaUniverse for updates. This entry was posted in Sony and tagged 2017 PhotoPlus. Bookmark the permalink. Trackbacks are closed, but you can post a comment.